Static site generators are great in its simplicity. But editing content is a challenge for less technically experienced people. Netlify CMS solves it all without needing complex CMS solutions. Keep it simple! Are you using Harvest, Teamwork, JIRA, Asana, Toggl, … but missing some functionality like profits, revenues, etc…? Costlocker is now able to create and update projects via its API. Are you using Toggl as your primary tracking tool instead of Costlocker? Do you still want to know the profitability of your business and employees? Costlocker is now able to simply import all your Toggl tracked hours and process them. 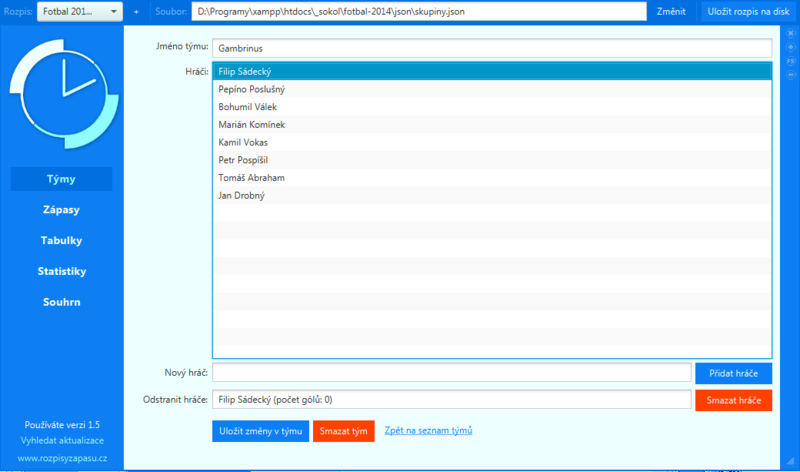 Předchozí projekty, na kterých jsem pracoval, byly v Symfony. Jakmile potom přecházíte z jednoho do druhého, tak se vždycky najde pár věcí, které jsou v jednom či druhém řešeny lépe. Framework nikdy nevyhoví všem, tak jsem sepsal, s čím bojuji v Nette. Symfony is cool, HTTP cache is cool, so HTTP cache in Symfony is even cooler. Still estimates went south when we implemented max-age and ETag. By we I mean myself, Václav Novotný and Jenkins. Forms are essential component for development of Symfony web application. But if I look at typical Symfony form then I see several violations of Four Rules of Simple Design: duplicated form alias, unnecessary coupling to Symfony, optional $options. Writing .htaccess file manually can be exhausting because a lot of Apache directives must be duplicated. If you use Middleman for generating static websites, you can use it for .htaccess too. 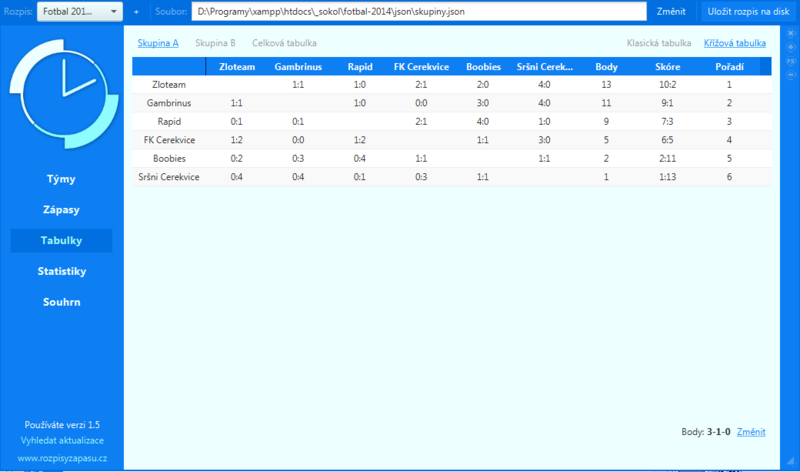 Define source data in yml and loop the data in htaccess template. Symfony dispatcher is powerful tool, but as in any framework maybe it's too much designed for general purposes. One missing use case is dispatching event in transaction. For example when one listener failed, then you don't want to insert rows to database. 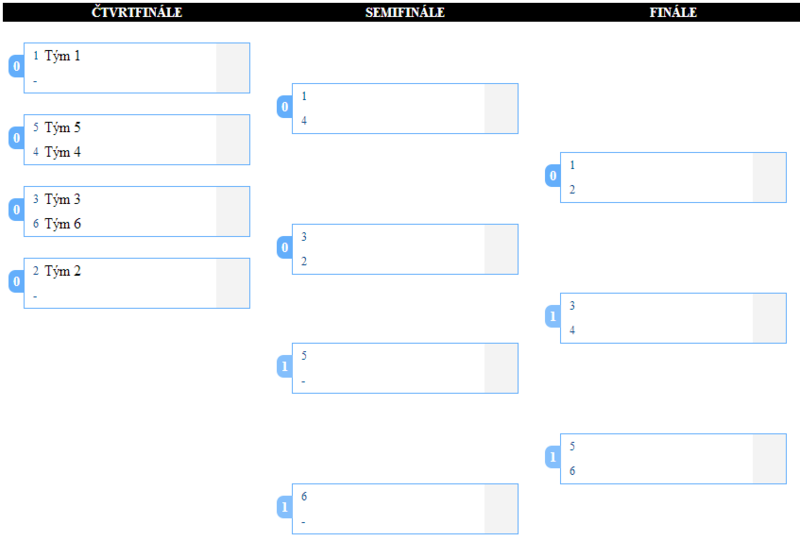 Collections of classes for generating season schedule (round robin system), playoff (single/double elimination, consolation playoff), tournaments and tables. 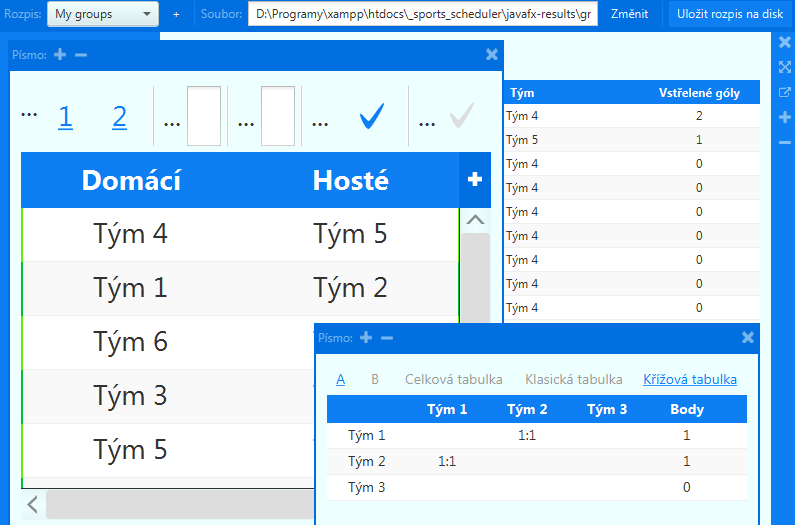 Generator is used in czech online app for generating sport schedules, where users can download generated schedules in PDF, CSV, HTML or JSON format. 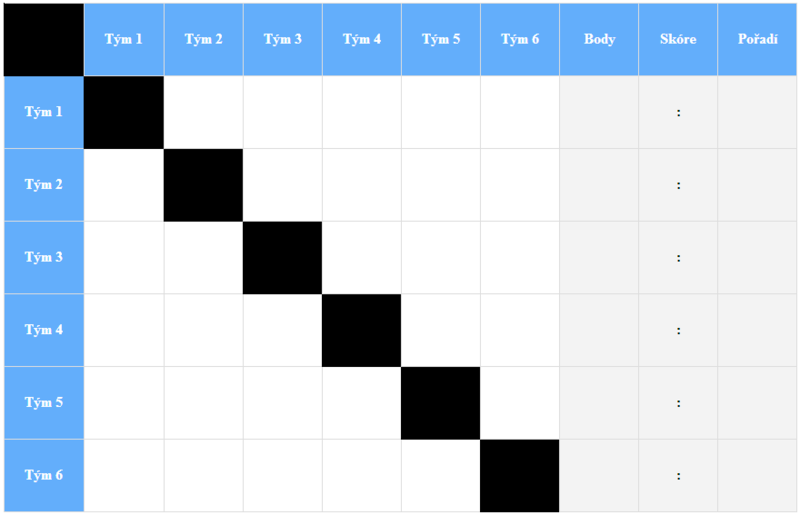 Generated schedule is just the beginning. During the tournaments organizers fill out match results, calculate tables, find top scorer and goalkeeper etc. Results app eliminates manual work and calculations. Flow is really simple: import JSON schedule, fill results, export summary to HTML. Analyze PHP code with one command (phploc, phpcpd, phpcs, pdepend, phpmd, phpmetrics). API integrations - Integrate with 3rd party APIs, Generate XLS reports. GoPay's SDK for Payments REST API - PHP, Python, Slate documentation. API for showing results and tables on football clubs' websites - web parser, Monthly Event Calendar.